To build the first-ever overarching platform bringing together India's creative industries and entrepreneurs with the objective of transforming the future of India’s creative industries. In 2013, The Coalition was founded by Only Much Louder and co-founded by Do One Thing. It was conceived as a platform that aims to transform the future of the creative industries in India by providing young creative businesses with inspiration, knowledge, support and access to mentors and investment. We believe that the creative industry is under-supported, under-developed and under-performing. It has the potential to be a critical contributor to the economy and to be a key pillar in projecting Indian identity to the world. The Coalition kicked off with a major event in March 2014 called TC/1. 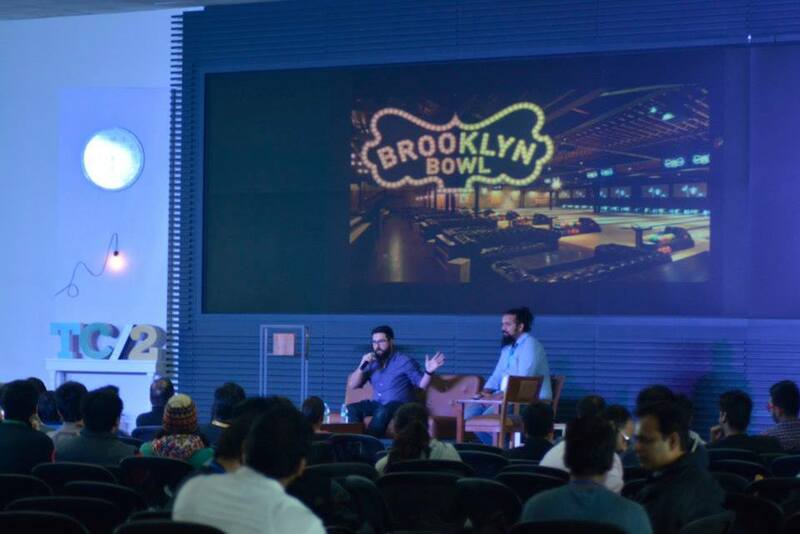 It was attended by 300 young and aspiring creative entrepreneurs with a speaker list comprising some of the most exciting, innovative, and successful creative business leaders in the country. 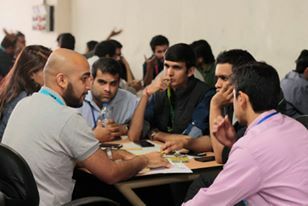 In 2014, The Coalition engaged 400+ entrepreneurs through 12 events/workshops (across Delhi, Mumbai & Bangalore) and a nine-month mentorship programme for six select startups. 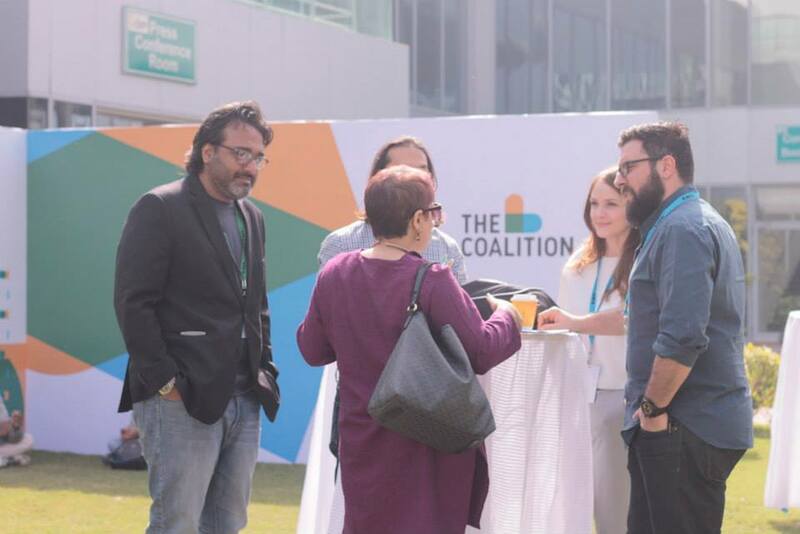 In February 2015, the second edition of The Coalition's flagship event, TC/2, was attended by over 300 creative entrepreneurs and exciting local and international speakers. Do One Thing is the strategic lead on The Coalition, overseeing the initial research and strategy to bring The Coalition and TC/1 to life. For The Coalition we are working now on the online knowledge centre, the Ignite mentorship programme, developing long-term partnerships, and pre-planning for TC/2 scheduled to take place in spring 2015. We work hand-in-hand with founders OML, who provide an incredible level of expertise and manpower in delivering the entire platform - from editorial to content creation, web development, social media, event production, and a huge amount of industry knowledge and understanding. OML is a leading entertainment company which occupies a unique space in music & alternative lifestyle culture, and runs some of India's most popular entertainment products, including music and performance festivals (NH7 Weekender, Stage42, Invasion Festival), Television series (The Dewarists, Sound Trippin') and web-based content (All India Bakchod, Bring On The Night). Do One Thing has been working on The Coalition since 2012. The Coalition is an ongoing platform, you can follow its progress on the website or Facebook page.